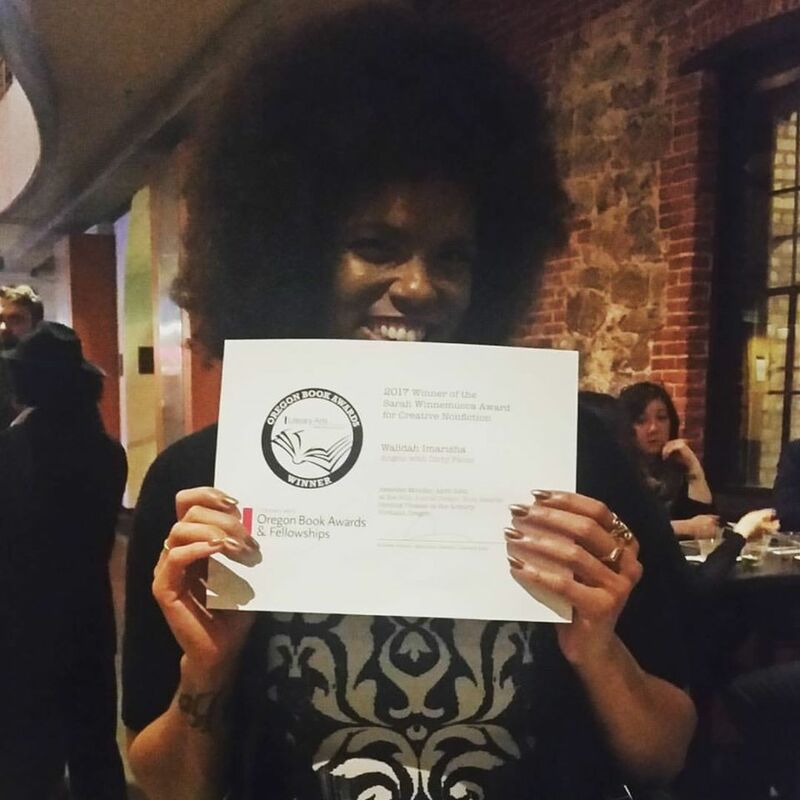 Walidah Imarisha’s Angels with Dirty Faces, co-published by the Institute for Anarchist Studies and AK Press, won the Oregon Book Creative Nonfiction Award! Congratulations Walidah! Angels with Dirty Faces is available from AK Press here!